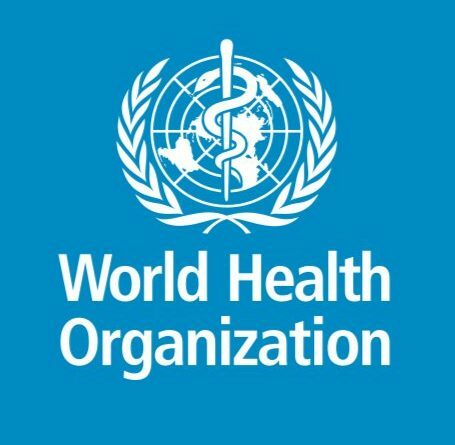 WHO began when our Constitution came into force on 7 April 1948 – a date we now celebrate every year as World Health Day. We are now more than 7000 people from more than 150 countries working in 150 country offices, in 6 regional offices and at our headquarters in Geneva.WHO’s Constitution came into force on 7 April 1948 – a date we now celebrate every year as World Health Day. Discover more about WHO history through archives, seminars, public health posters and campaigns.